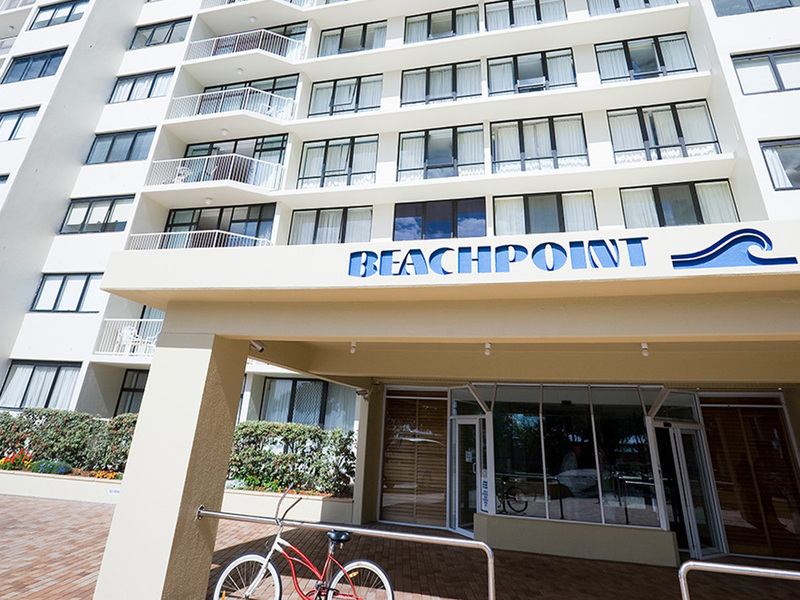 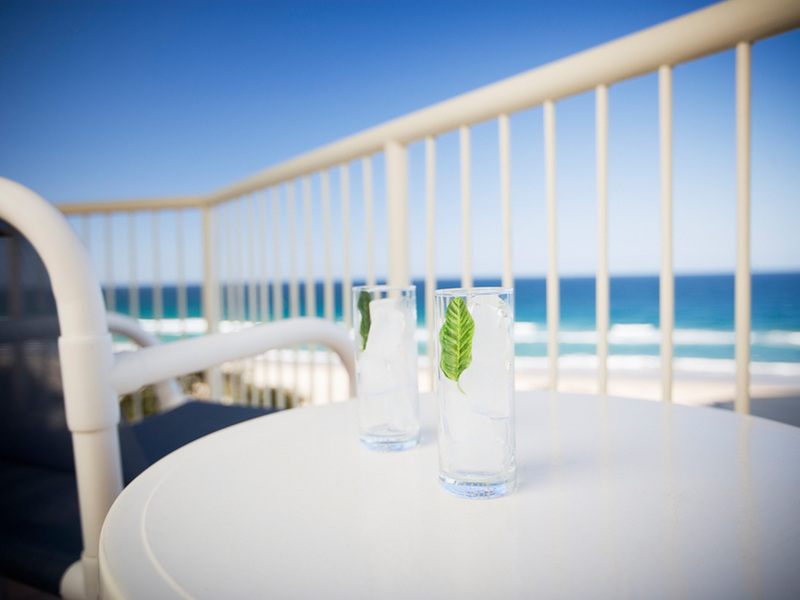 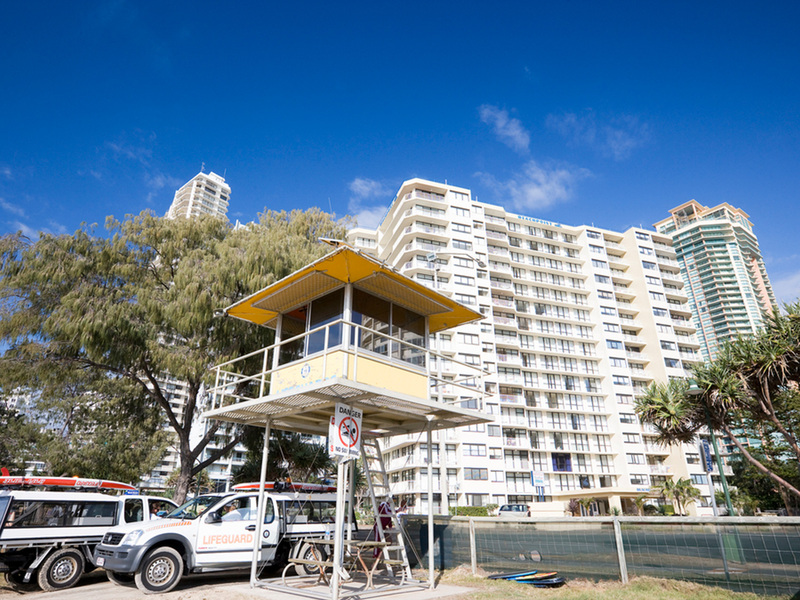 Located 50 metres from Surfers Paradise beach, BreakFree Beachpoint offers affordable holiday accommodation on the Gold Coast. 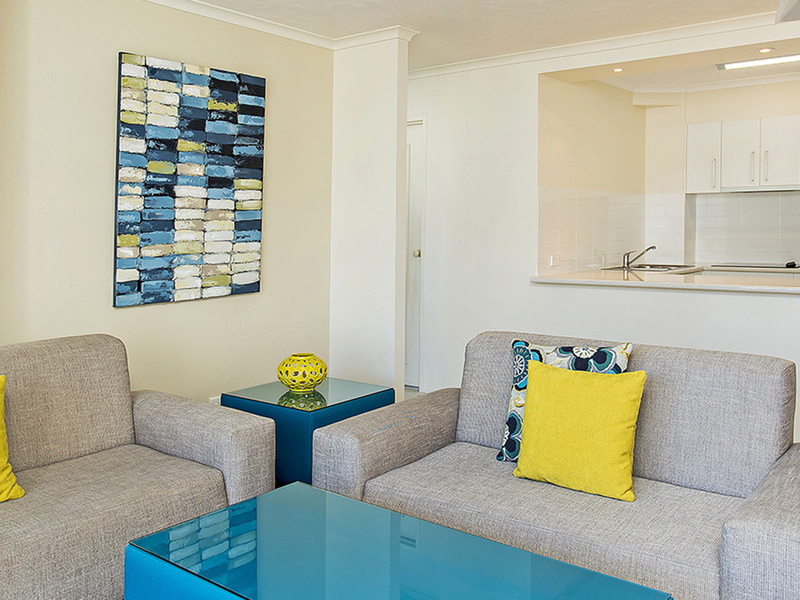 With a prime waterfront location, the resort offers spacious one and two bedroom apartments set amongst lush tropical gardens overlooking the beach. 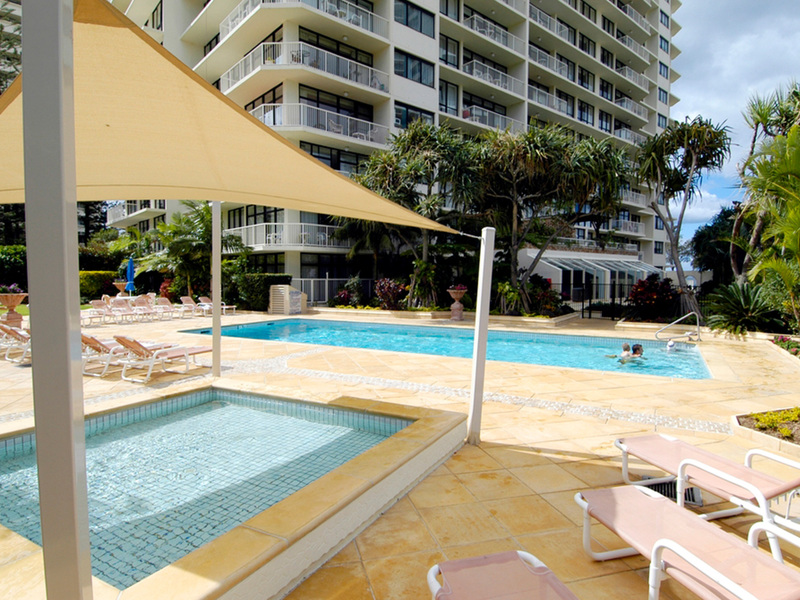 Enjoy a poolside barbeque set amongst specially designed entertaining areas, while your friends and family relax and take in the sunshine. 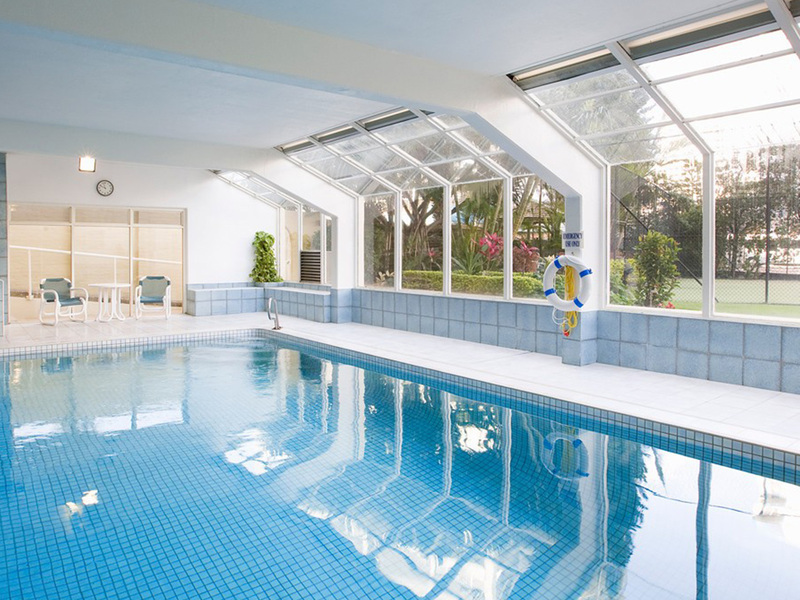 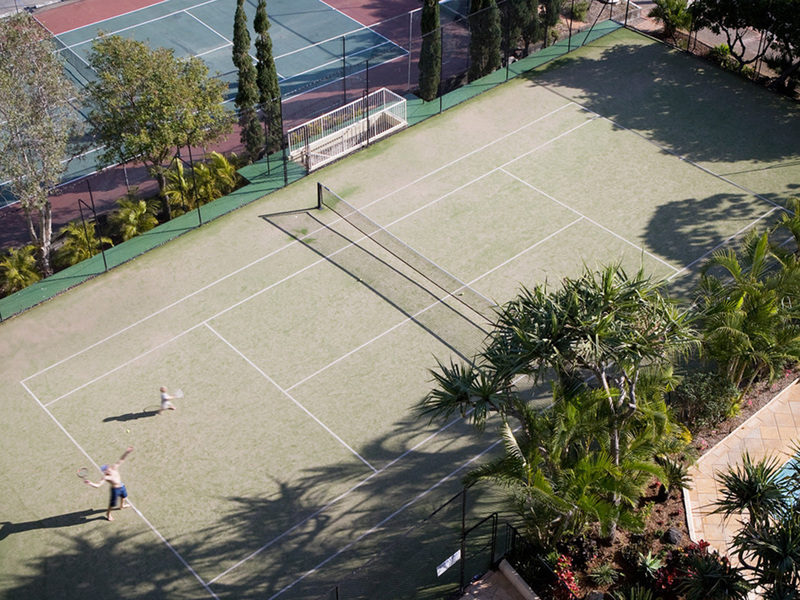 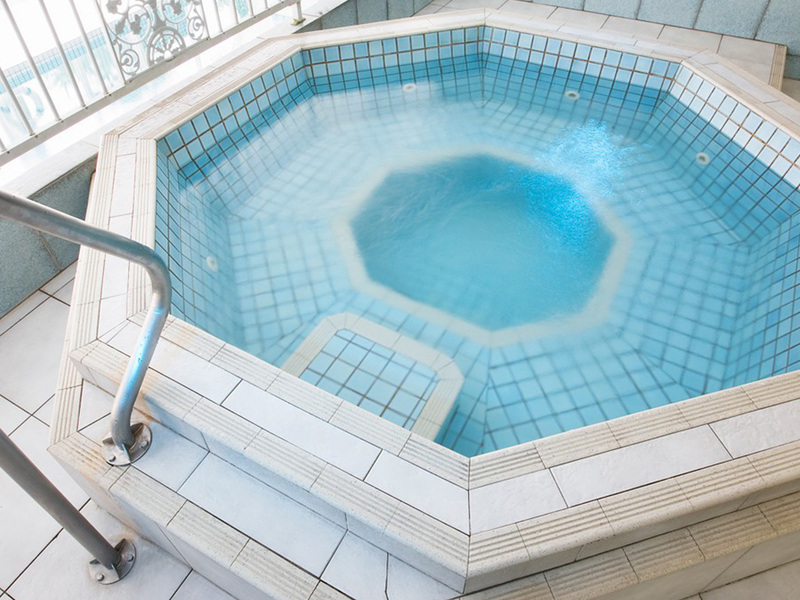 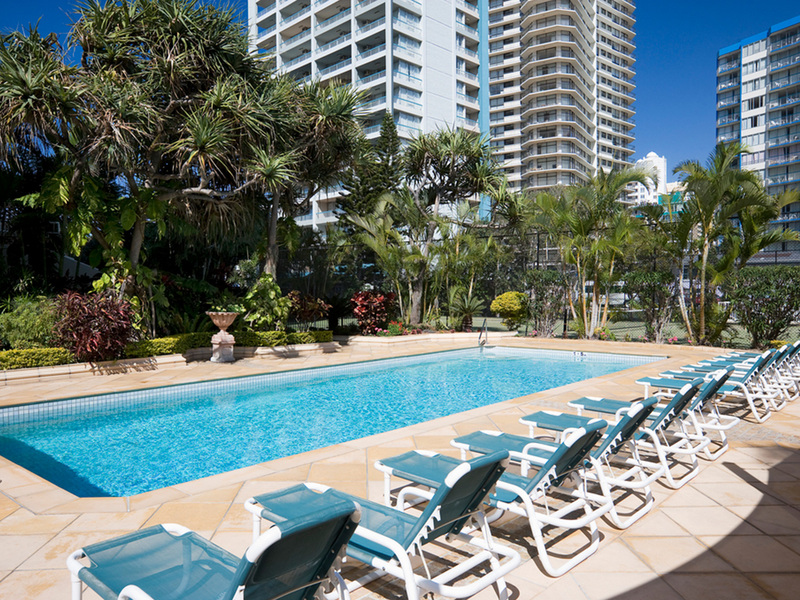 Amenities include an indoor and outdoor swimming pool, children's wading pool, spa, sauna and tennis courts. 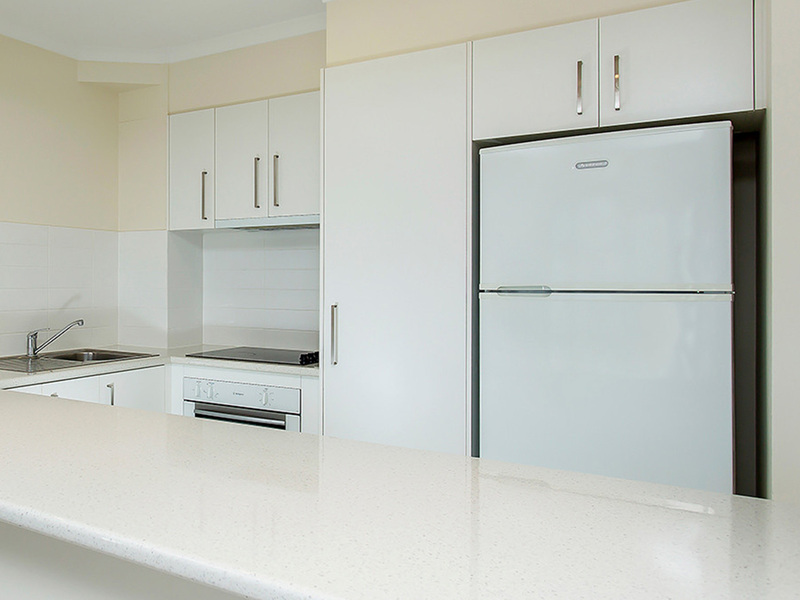 All apartments feature a fully-equipped kitchen, tea and coffee making facilities, laundry, separate shower and bath, Foxtel and balcony. 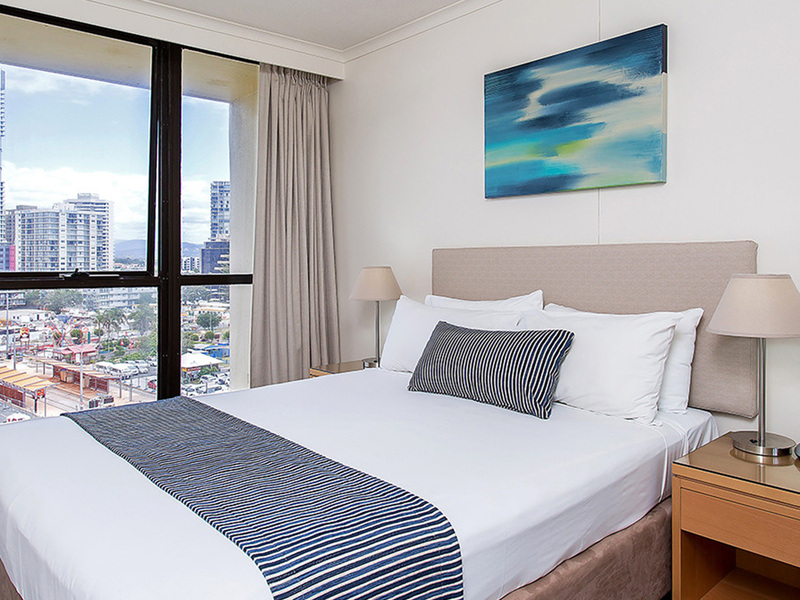 With the Hinterland providing a green backdrop of beauty, the rooms provide the perfect home away from home. 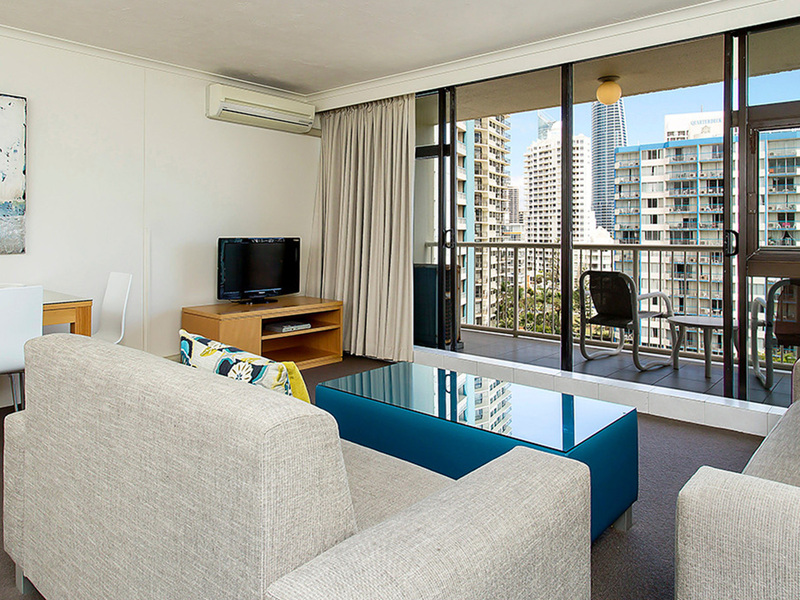 Please note: all room types have air conditioning only in the lounge room.